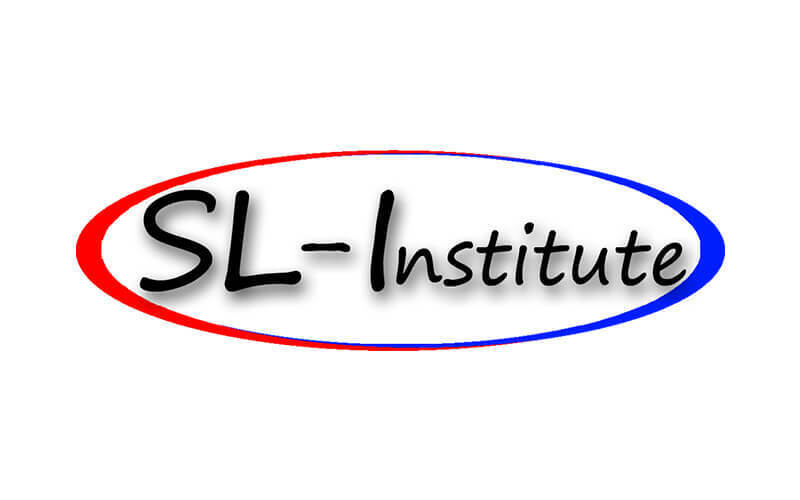 SL-Institute is a website that offers various courses and specialises in teaching through the network. On their platform, they provide online courses and tutorials that seek to expand one's knowledge in different programs. 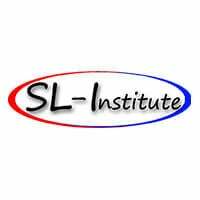 Students also receive a certificate of participation upon enrolling in any of the courses.